Part Time Community Development Coordinator at the Charlottesville Center of Planned Parenthood of the Blue Ridge. Adjunct Faculty Member at Piedmont Virginia Community College.Hopes to teach International Relations in the Summer. 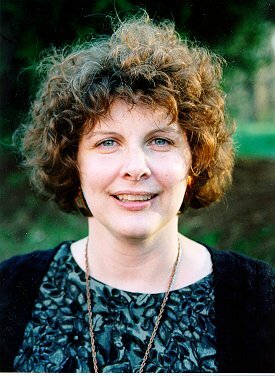 (Picture of Connie Jorgensen taken in February 1998 in Charlottesville, Virginia).